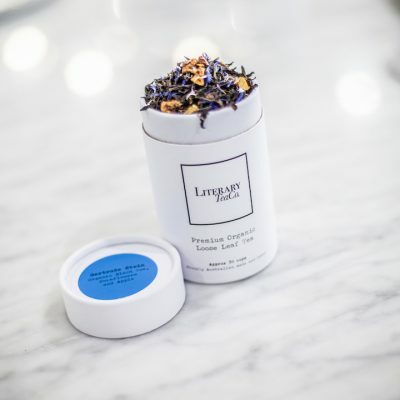 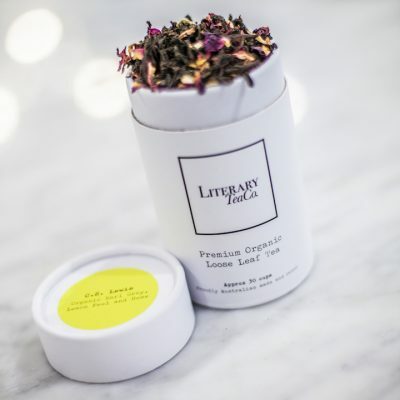 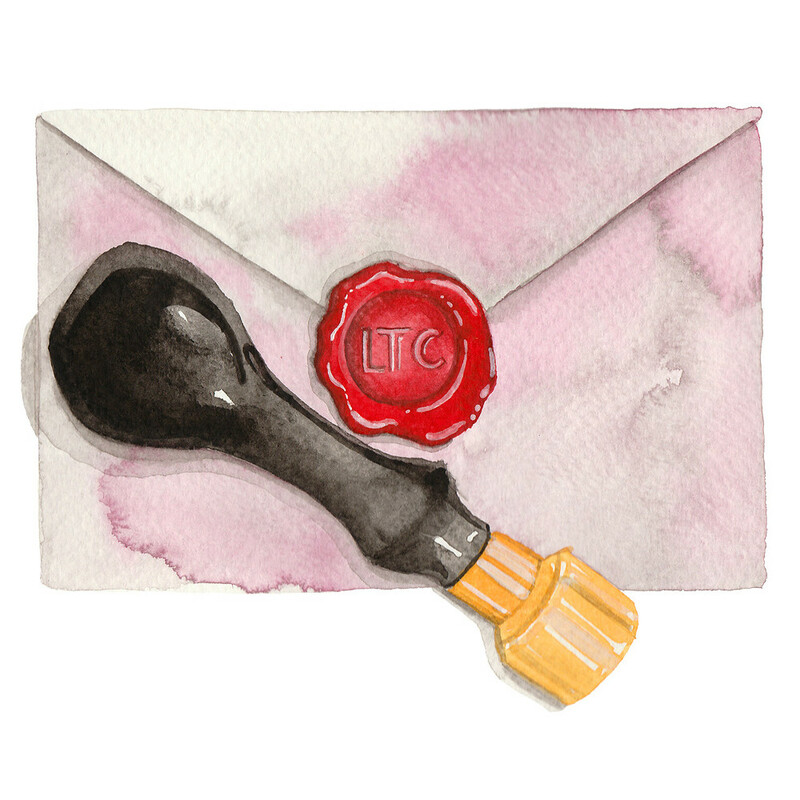 Ernest Hemingway Loose Leaf Tea | Literary Tea Co. 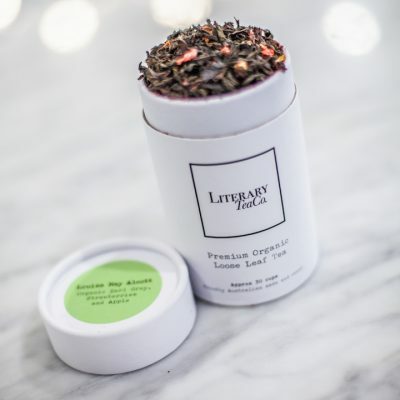 Recommended to drink while reading A Moveable Feast or The Old Man and the Sea. 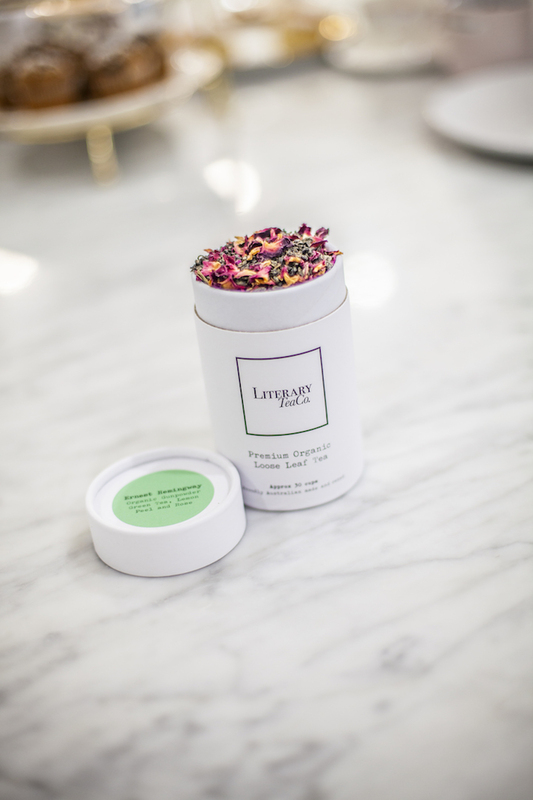 All of our teas are made with all organic ingredients and blended with love and peace.